Please find below our requirements. 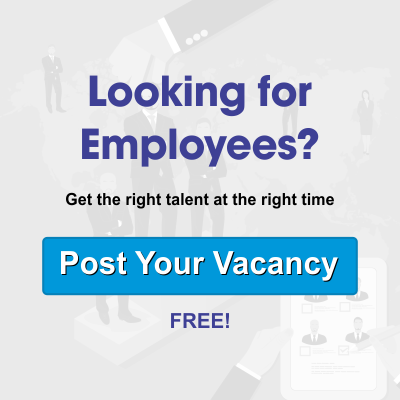 HR Operations and Recruitment encompassing all requisite talent management aspects ranging from its acquisition, transition, development and retention and also handled significant role in Manpower Planning & Talent Acquisition, Talent Management. Sound knowledge of HR practices.